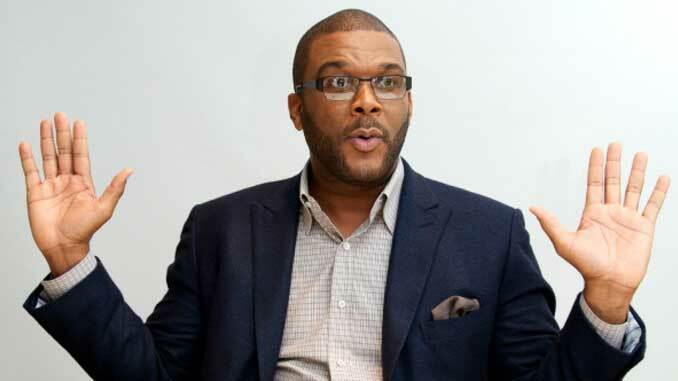 It has been quite a journey for Tyler Perry, a kid growing up in Uptown New Orleans to a working-class family. The place where many of the characters we have come to know and love originated. 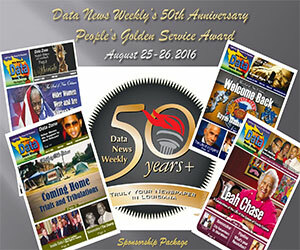 Today, this native New Orleanian is based in Atlanta, and is the owner of Tyler Perry Studios, a full production studio. He is the first African-American to own a major studio outright. In his career which now spans over two decades, he’s become an entertainment heavyweight who’s conquered the worlds of stage, television and film with an estimated net worth of 600 million dollars, he seems to be gifted with the Midas touch. 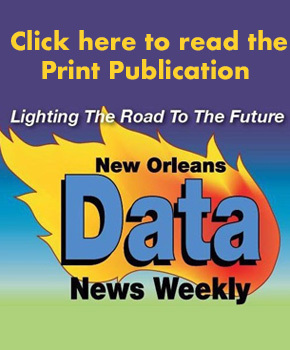 Data News Weekly recently caught up with Perry to speak to him about his new film “Boo 2: A Madea Halloween” his life growing up in New Orleans, overcoming obstacles, fatherhood and how his life and success can inspire others to dream big.